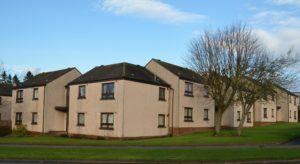 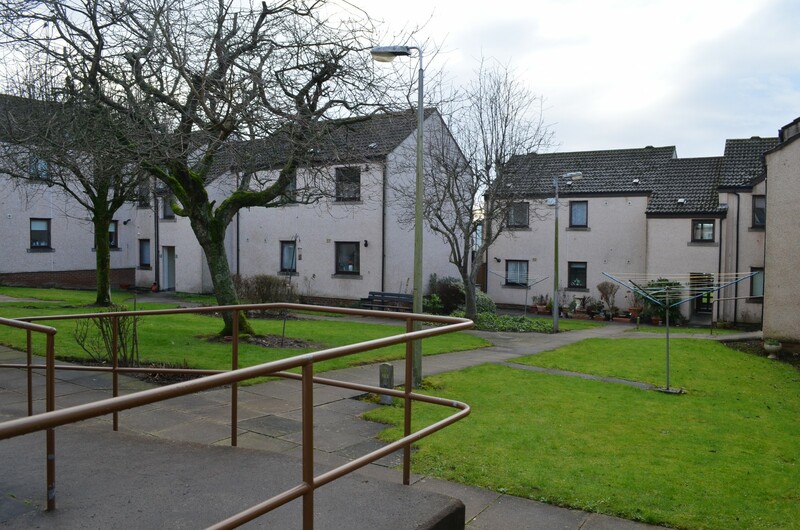 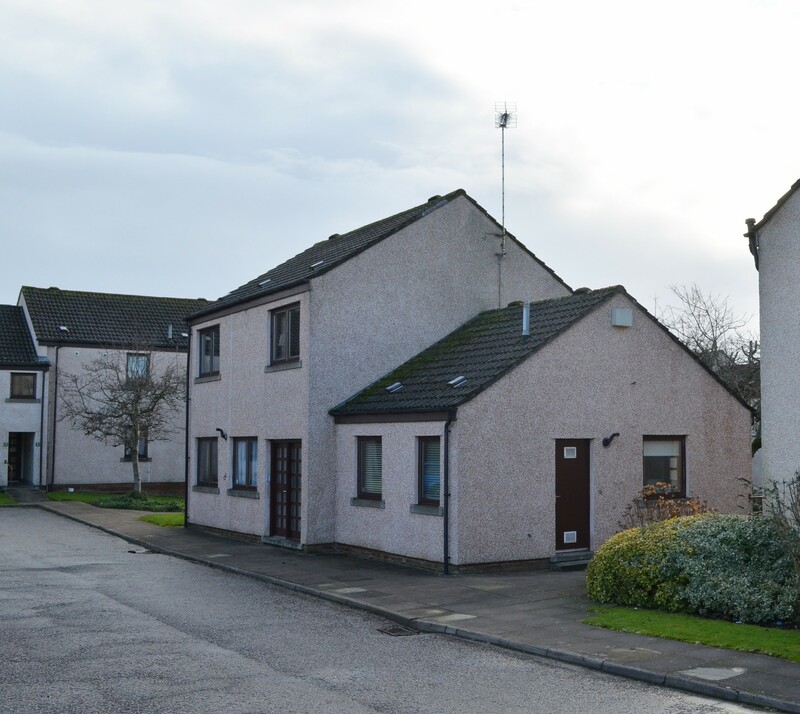 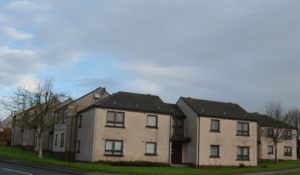 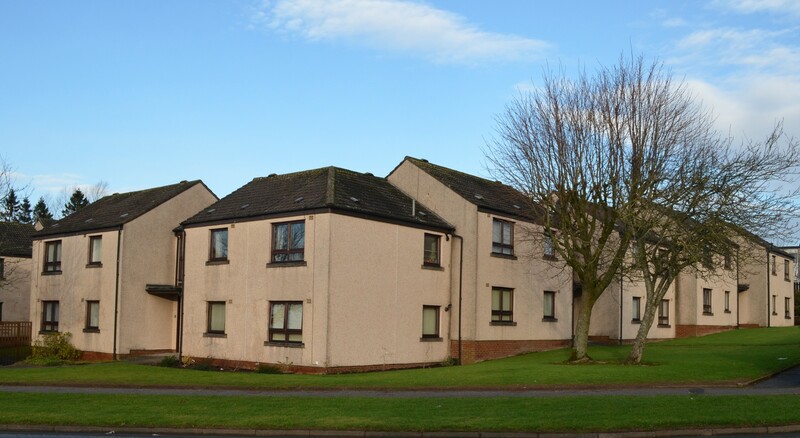 Hanover Close in Dumfries is located in the north west of the town, on the corner of Lochside Road and Kenilworth Road, and close to a good range of shops and other amenities. 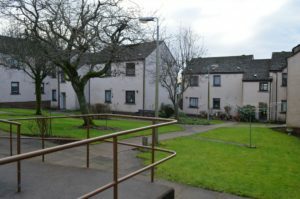 The market town of Dumfries is situated in the south west of Scotland, around 10 miles from the A74 motorway that links Carlisle and Glasgow. 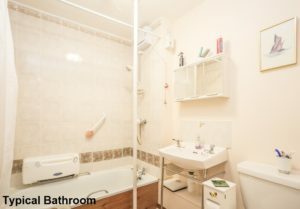 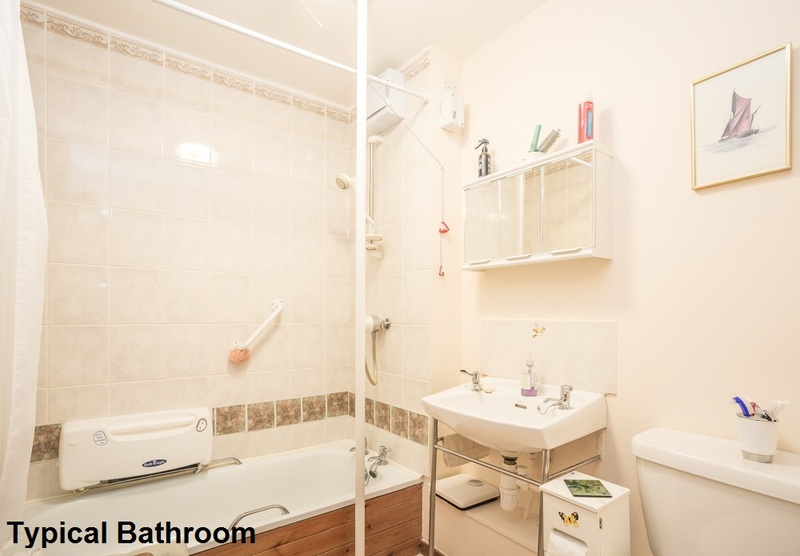 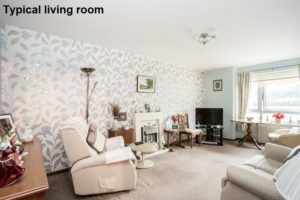 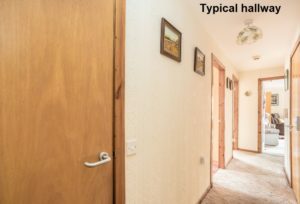 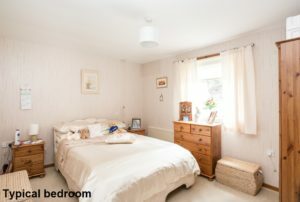 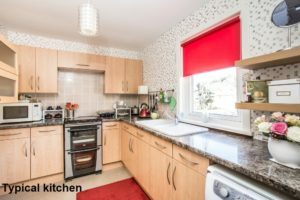 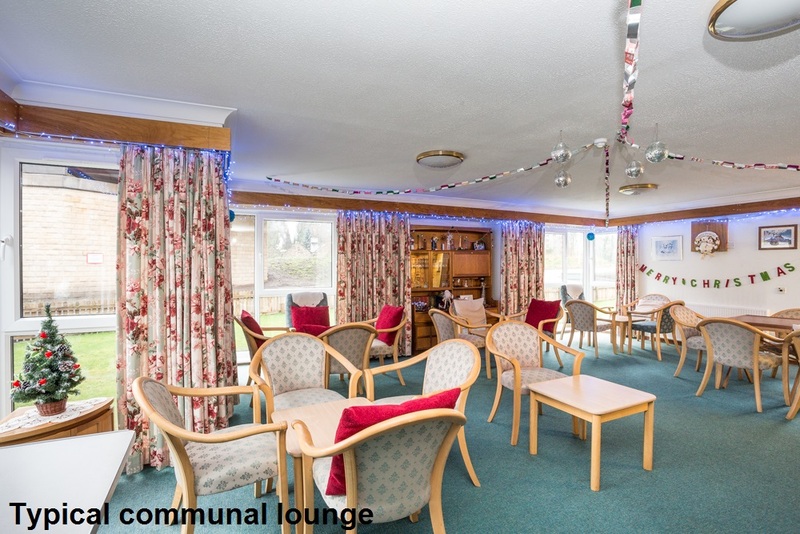 The development is made up of 24 one-bedroomed flats, each with double glazing and gas central heating. 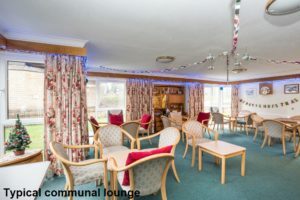 A Sheltered Housing Manager is on site five days a week to help with the day-to-day running of the development and help residents.